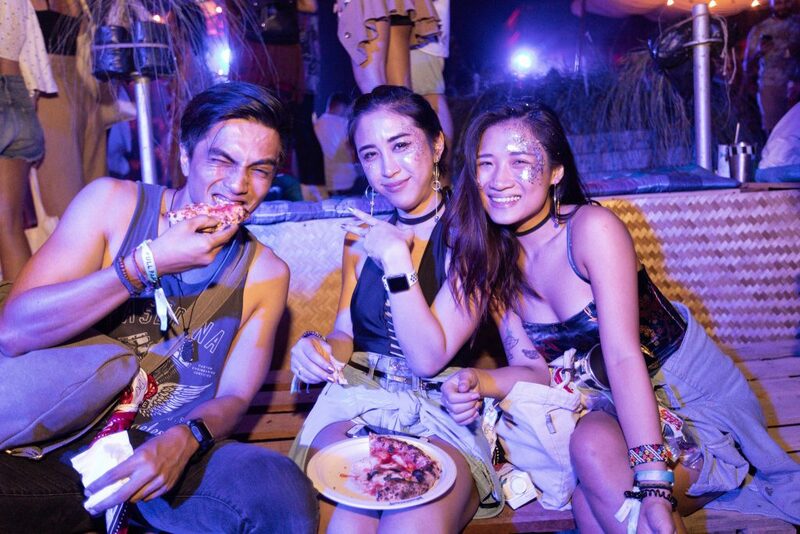 Wonderfruit was without a doubt an entirely novel experience this year – new land, new ideas, and new faces. 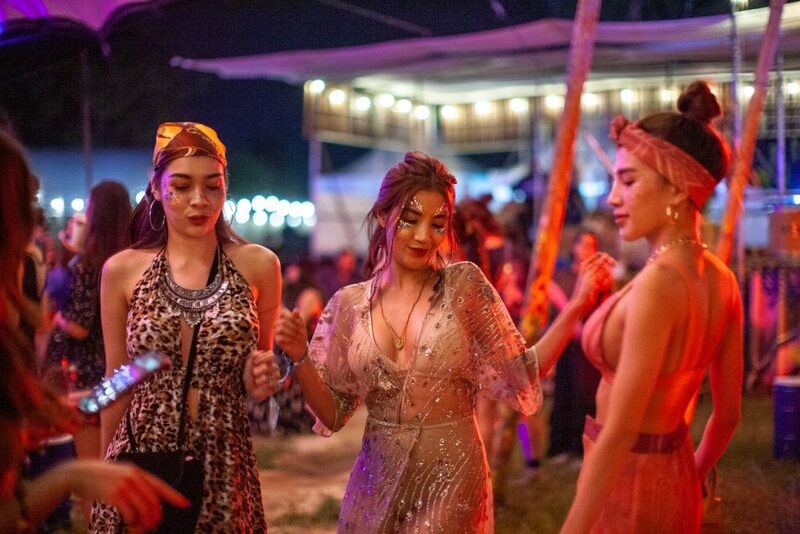 But what really took even us at Wonderfruit HQ by surprise was Mercedes me @ SOT, which saw a marriage between food and music executed flawlessly in a brand-new space that redefined the role of camps at Wonderfruit. 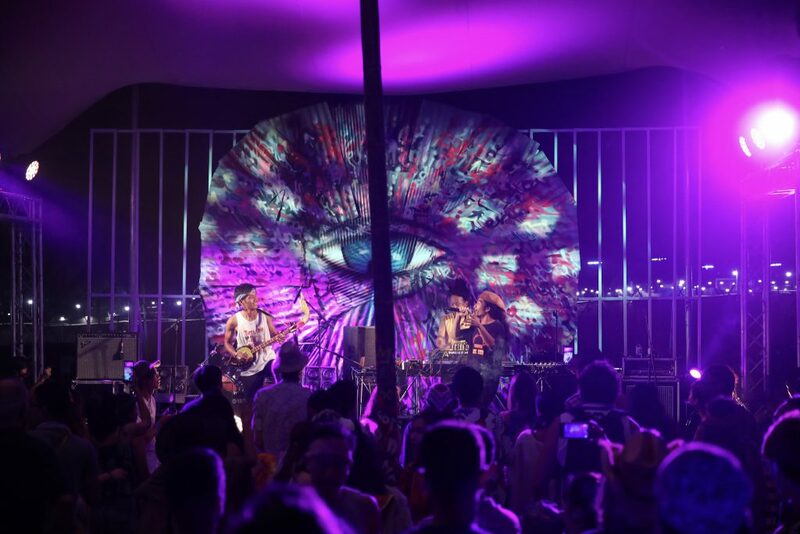 While the camp has been a regular in The Fields for several years now, 2019 saw it reach new heights as far as style, sound, programming and range. 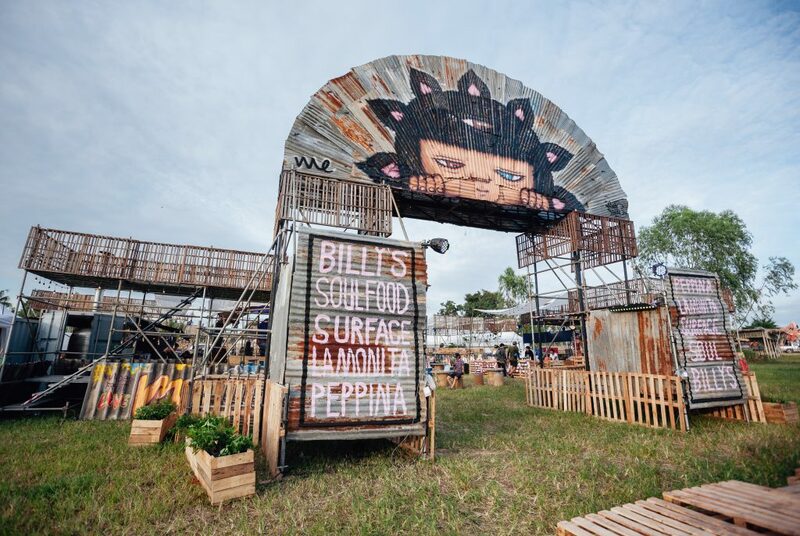 With Peppina, Soul Food Mahankorn, La Monita, Billy’s Smokehouse and Surface all taking up residence at the camp, it became the de facto hub for congregating chefs and Wonderers alike who rubbed shoulders, shared drinks, and were even spotted having a boogie on the dance floor together. 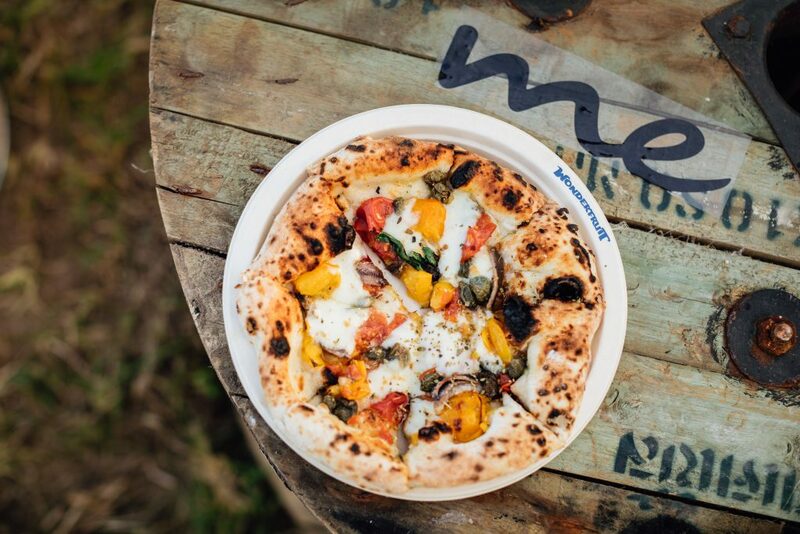 Pizzas were served alongside Aperol spritzes, the tacos were Field favorites and the hearty breakfast was not to be missed by anyone still onsite. 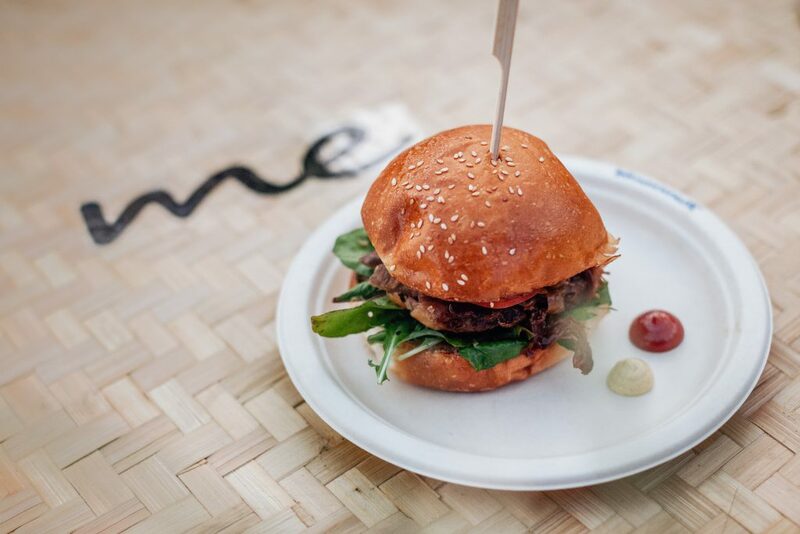 An under-the-radar friday night feast saw all the chefs come together and roast a pig, with each vendor preparing a part of the pork their own way leaving Mercedes me @ SOT with a reputation being the go-to destination for the best eats in The Fields. 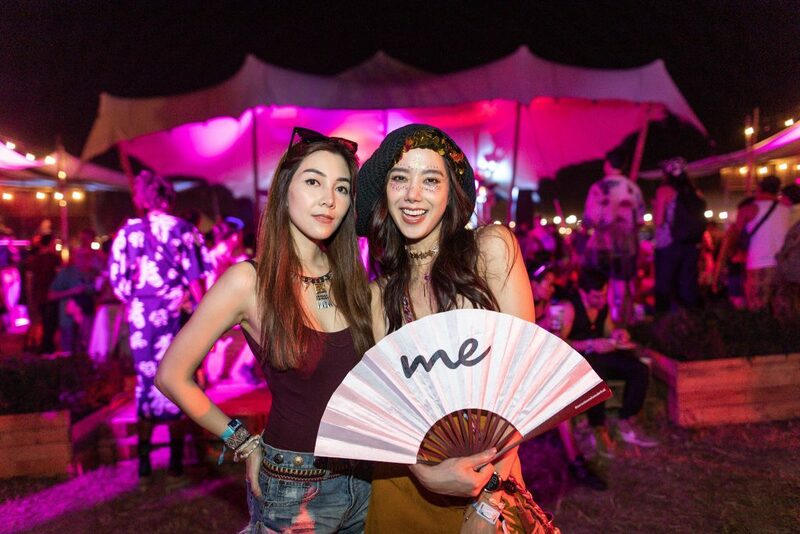 Now cue the music, which all went off in perfect syncopated harmony as an army of DJs and musicians that performed at Mercedes me @ SOT defied expectations and genres to make the camp standout from its electronic music driven counterparts. 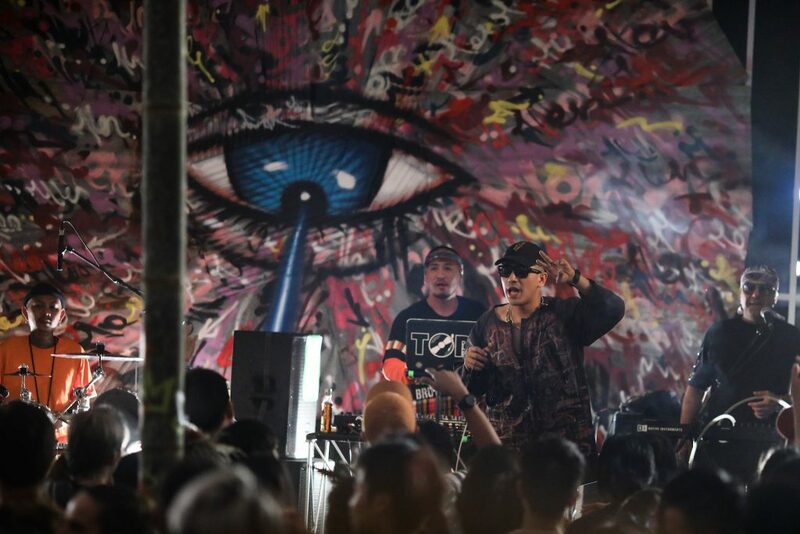 Veteran DJs C2C stole the show with their legendary performance while premier Canadian DJ Skratch Bastid gave the audience a taste of what Red Bull 3Style is all about. 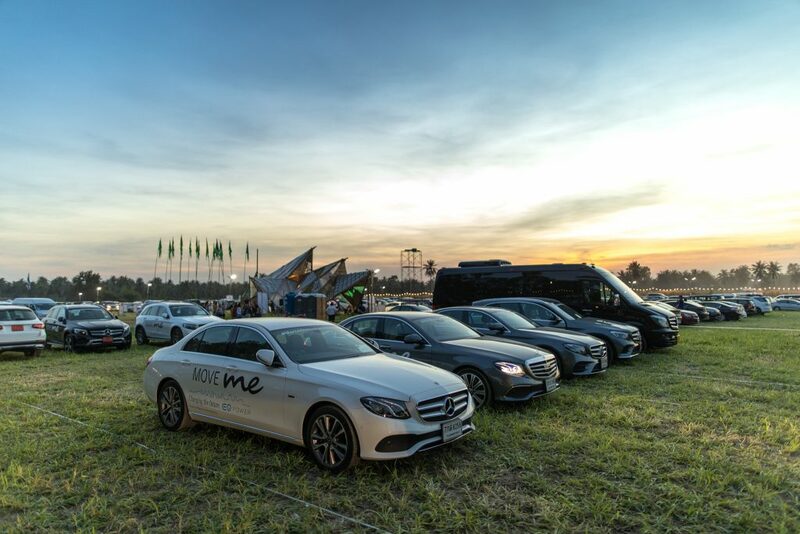 While the vibe was overall hip-hop, all the camp’s artists were impactful in making Mercedes me @ SOT a shining example of diversity in The Fields and just how well the music experience works outside of the clubs. 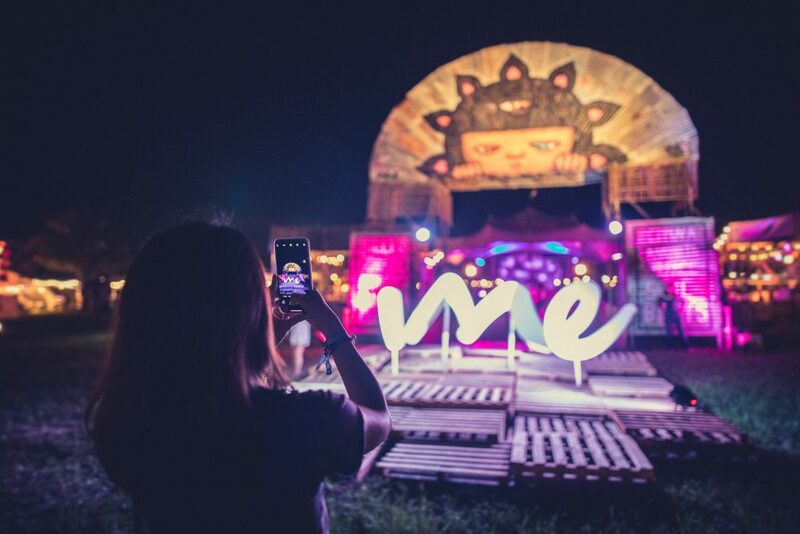 The magic that unfolded in this small slice of The Fields would not have been possible without Mercedes-Benz, whose collaboration with Wonderfruit brought to life the Mercedes me @ SOT to concept. 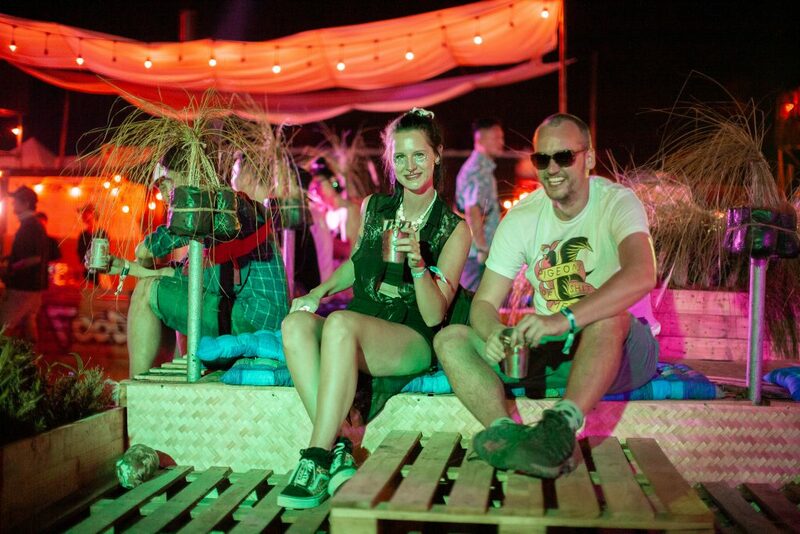 Their belief in our idea and commitment to seeing it be executed helped make this a top venue this year. 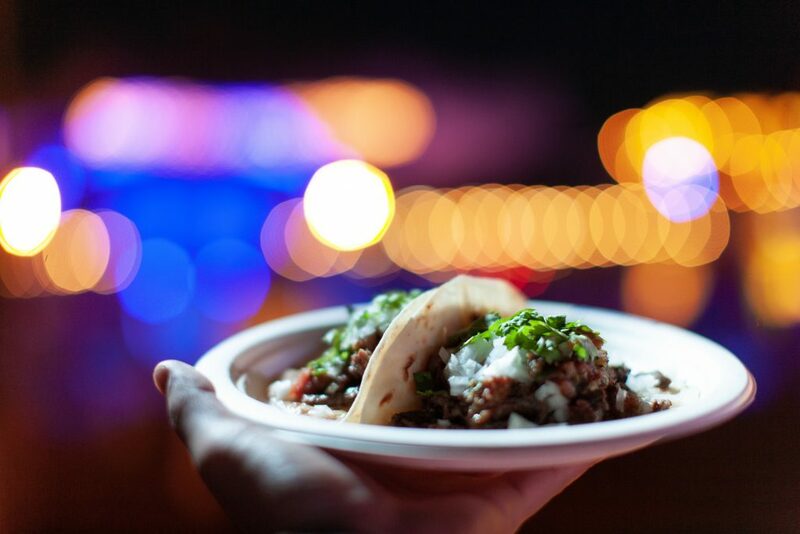 We’re now left armed and loaded with ideas and inspiration for 2019 and we can’t wait to see you there.